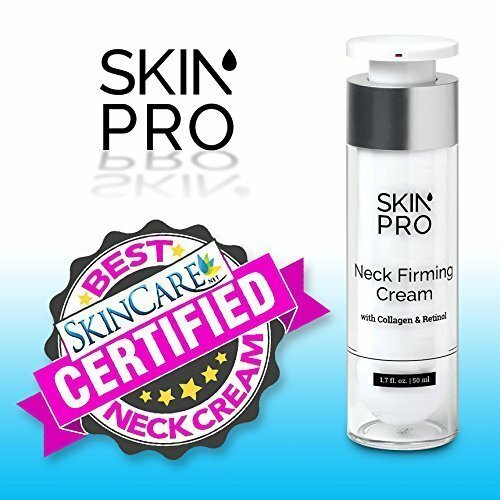 Counter the signs of aging in the neck, chest, and décolleté area with the maximum strength formula in the SkinPro Neck Firming Cream, specifically designed by our team of cosmetic pharmacists to combat sagging skin by treating the causes at their source. 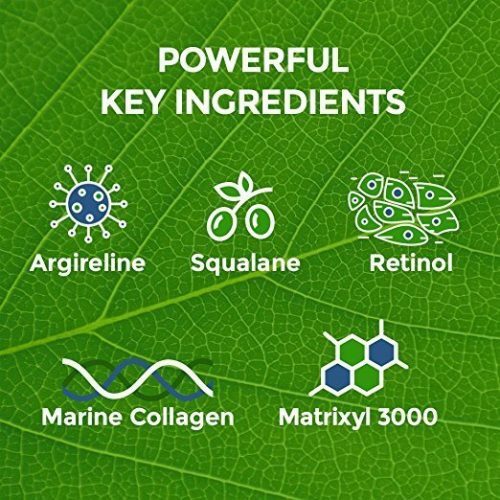 Fortified with a stack of powerhouse anti-aging ingredients, the most well researched active ingredients on the market make this one of the most powerful products in the SkinPro family. 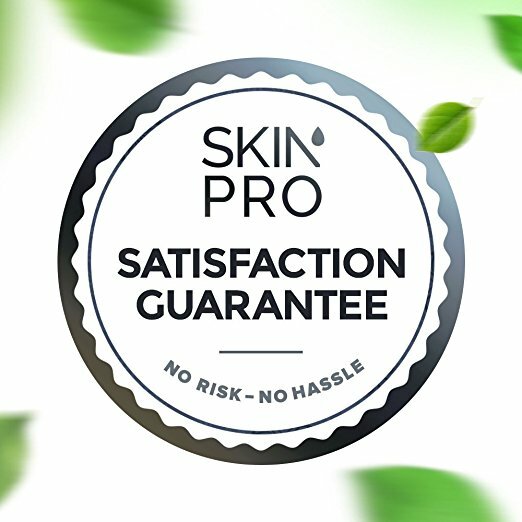 Our proprietary formula contains: Argireline – a similar peptide to Botox, widely used in skin care to relax the muscles and reduce muscle tension; Matrixyl 3000 – a peptide that stimulates collagen production and elastin to tighten the skin; Retinol – Vitamin A in its raw form, it nourishes and rejuvenates the skin to restore a youthful radiance at the skin’s surface; and Marine Collagen – a powerful antioxidant to combat aging of the skin at its cellular source, this fibrous protein keeps skin cells healthy and firm. 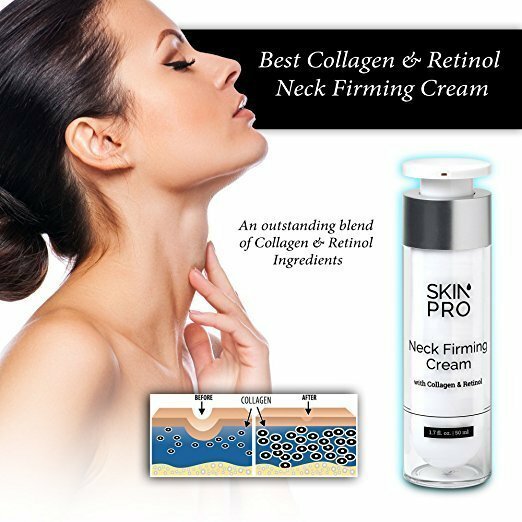 This potent formula is the perfect at-home solution to reducing the appearance of wrinkles on the neck and chest, designed for optimal potency to get rid of the dreaded sagging “turkey neck”. 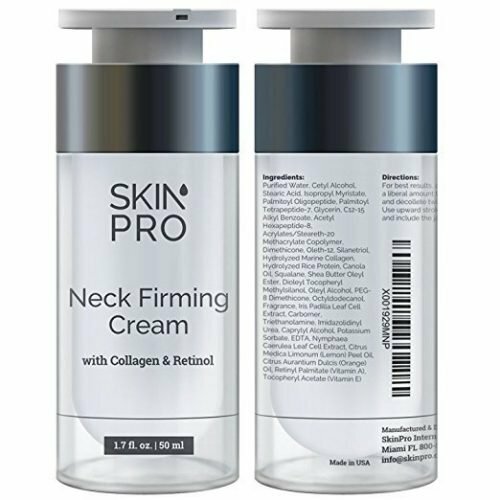 For best results, apply a liberal amount to the neck and décolleté twice daily. Use upward strokes and include the jawline.